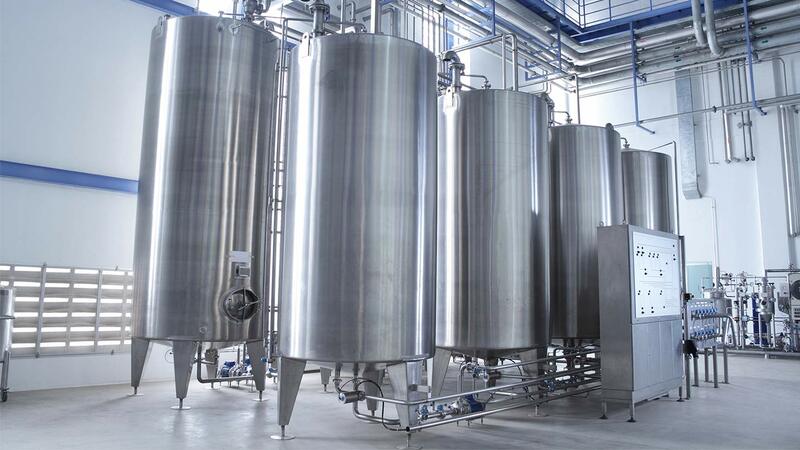 Spectac International are market leaders in the design, manufacture and installation of stainless steel tanks & vessels for use in a range of industries. Our approach is to provide innovative ideas and attention to quality by offering creative solutions to meet our clients individual needs. Spectac International’s engineering team can build custom vessels of the highest quality that maximises production and output while minimising overall costs. We deliver in-depth industry knowledge, trusted expertise and hands-on approach to every project. 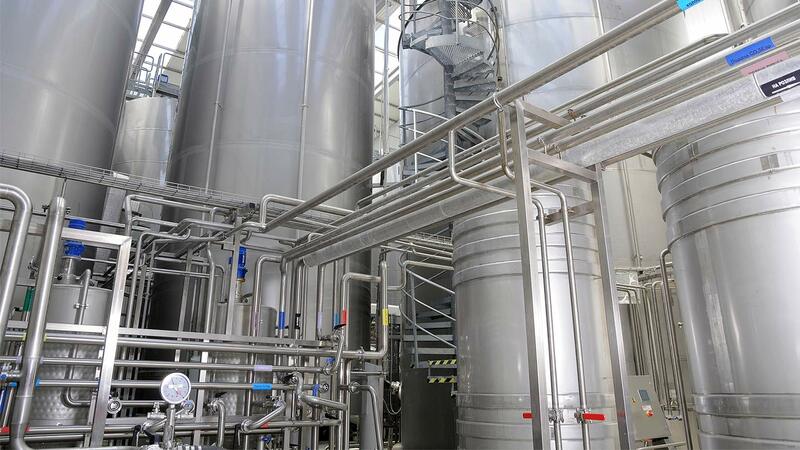 Spectac International can plan, design and transform production processes to enable companies to save time, reduce costs, minimise lead times and maintain competitive advantage in the marketplace. 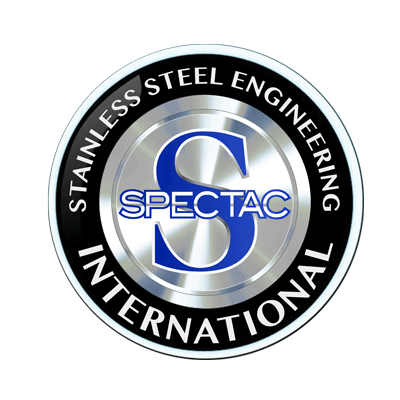 When you work with Spectac International you work with the best. Our proven track record for developing and creating superior quality, lasting products and innovative solutions speaks for itself with over 2,000 project successfully completed to date. 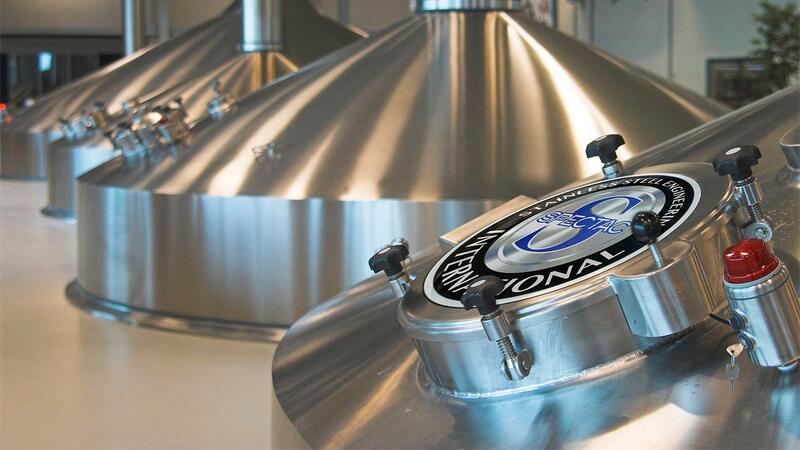 We provide quality as standard, reliability you can trust and a partnership you can depend on. As a service partner, we strive to design and deliver exactly the right solution for each customer on budget and on time. We enable companies to save time, reduce costs and minimise lead times by completing projects faster allowing you to make profits quicker. Facility Located in a 44,000 square foot facility based just off the M1 Dublin/Belfast motorway, this new modern and LEAN manufacturing facility and specialist equipment enables us to on projects of any size, custom made to order. Ireland’s leading provider of complete solutions for a range of industries. 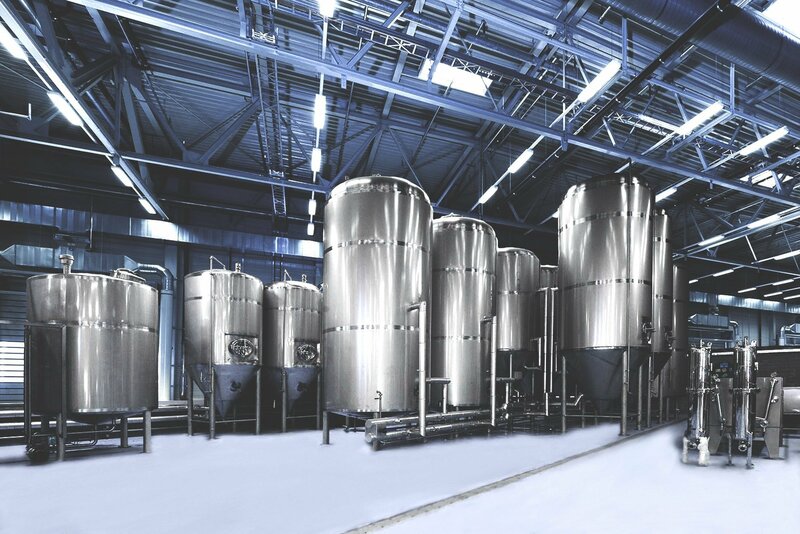 Spectac International is the only company in Ireland to provide complete, automated manufacturing system solutions for industrial Distilleries and Brewers. This all-in-one solution offers companies a streamlined process that results in significant and tangible cost efficiencies.